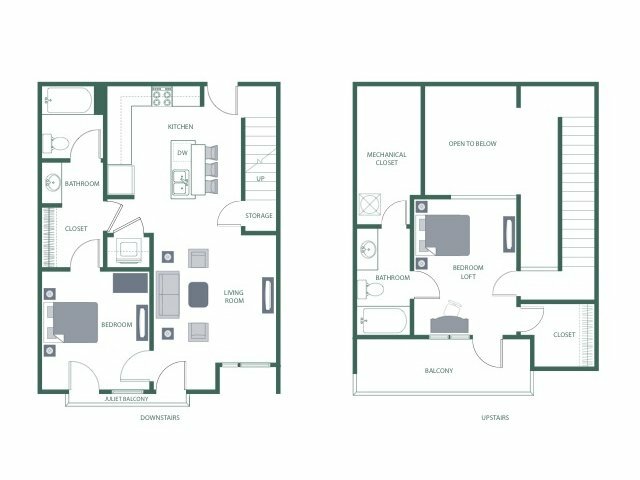 Visit Nashville's premiere apartment community and enjoy both form and function with homes designed specifically with you in mind. 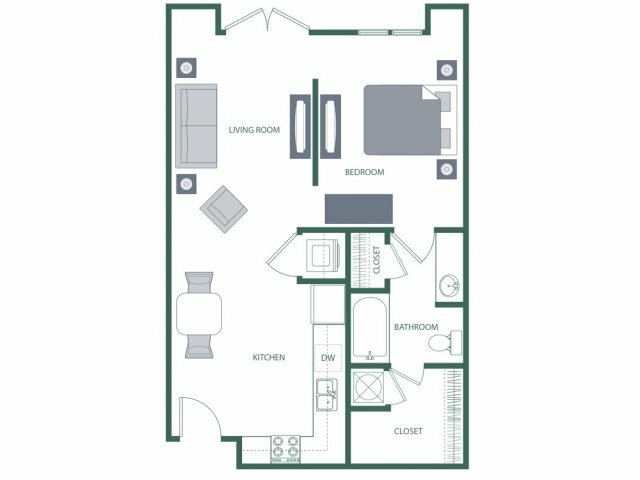 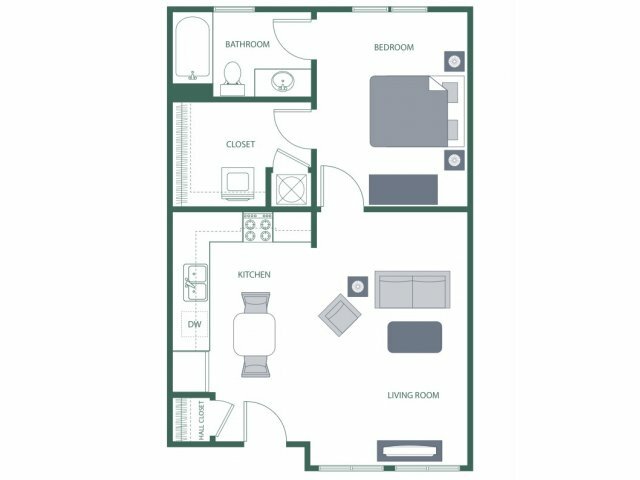 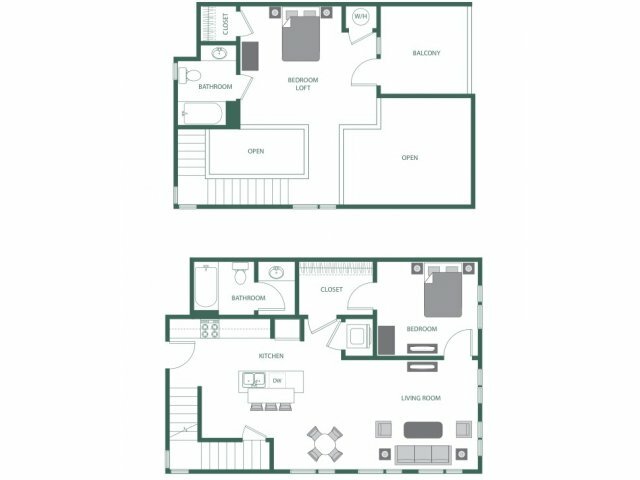 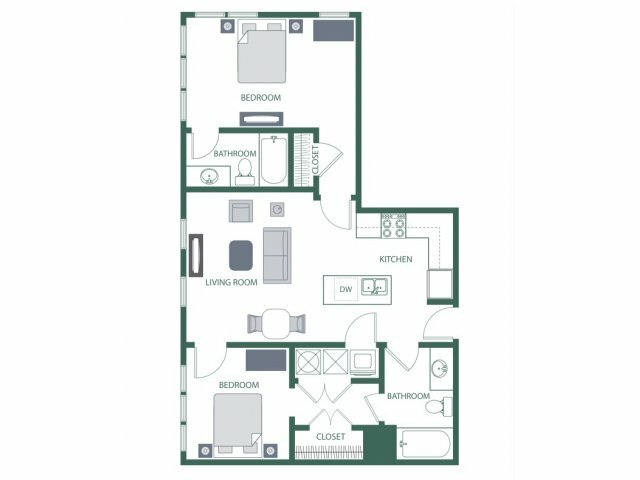 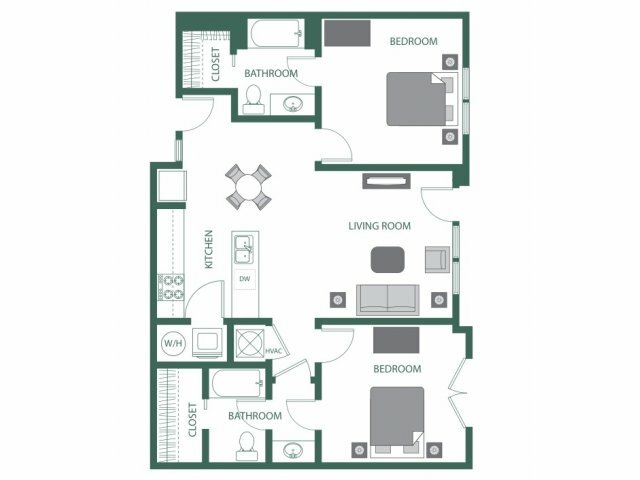 Choose from stylish studio, one, and two bedroom floor plans with a variety of unique layouts ranging from 502 to 1173 square feet. 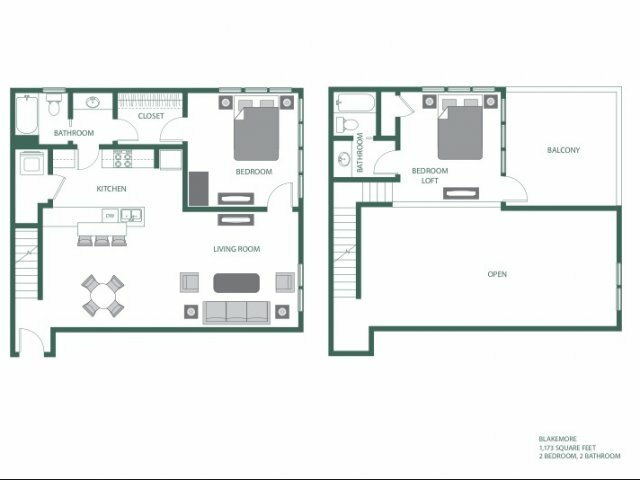 Each trendy apartment boasts great features and modern finishes to give you a taste of sophisticated living without sacrificing ideal location. 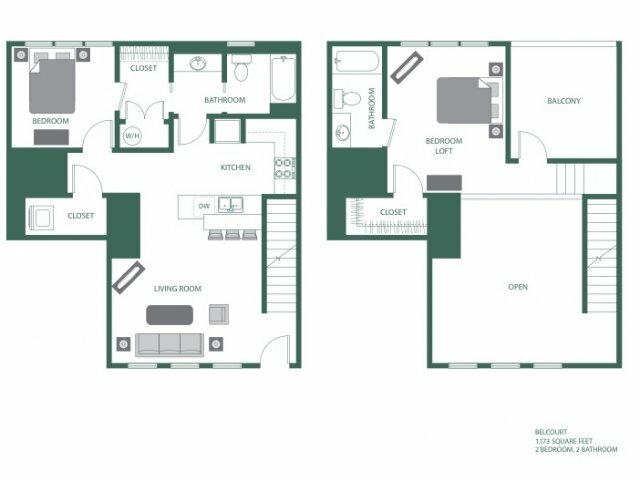 Enjoy gourmet kitchens with prime stainless steel appliances, granite countertops, and plenty of spacious areas perfect for entertaining.Sleek stained concrete floors, designer color schemes, and an electronic thermostat are sure to make you feel at home. 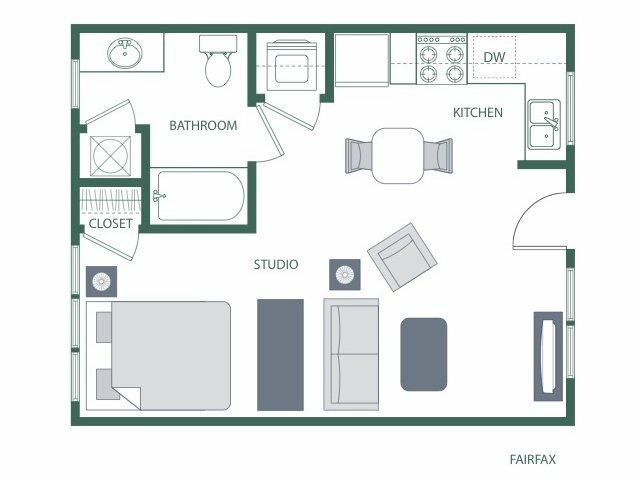 Take advantage of in home washers and dryers and large spacious closets with a lot of storage. 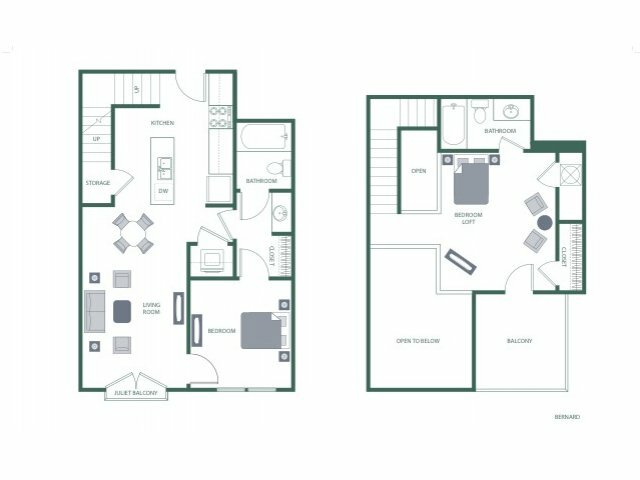 Enjoy all of these choice in-home features and more with the perfect blend of urban living and eclectic style. 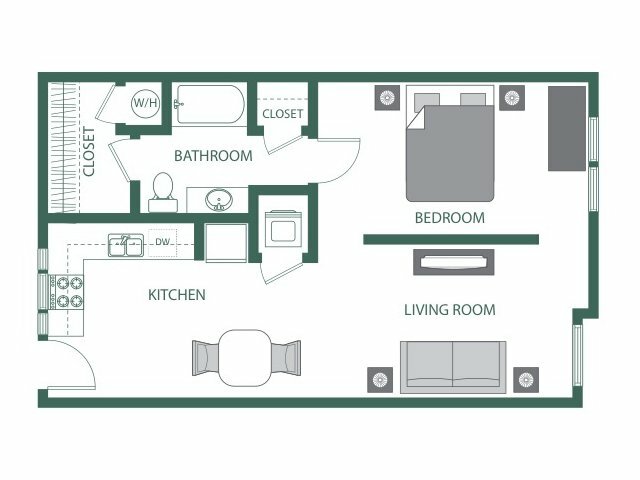 Visit the 2100 Acklen Flats today to find the Nashville home that's right for you!